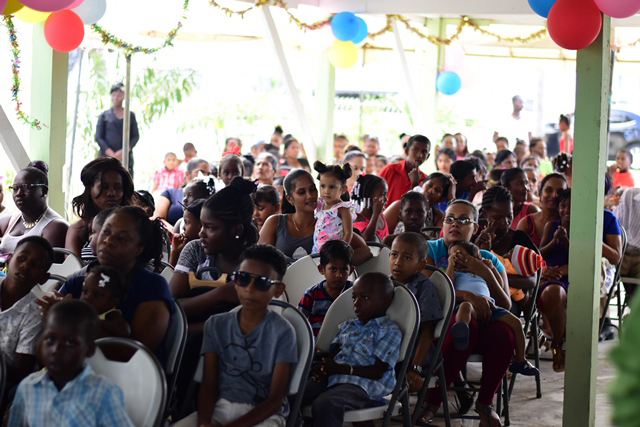 Christmas joy was felt by scores of children in the village of Courtland and neighbouring communities on the Corentyne, as they were feted by Prime Minister Moses Nagamootoo and his wife Sita Nagamootoo, the Department of Public Information (DPI) said. 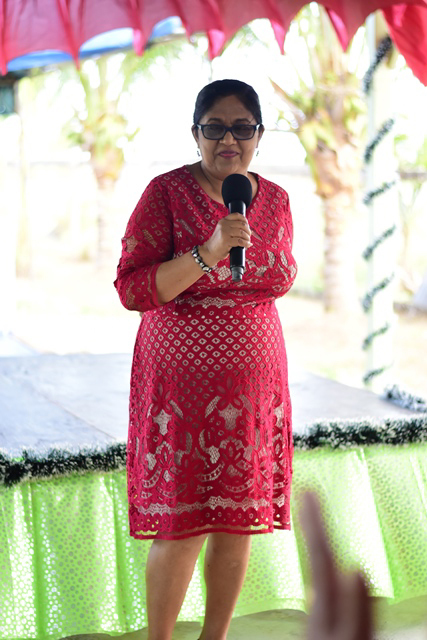 Sita Nagamootoo in her welcome extended season’s greetings to the gathering and promised that next year the event will be bigger than the previous years. 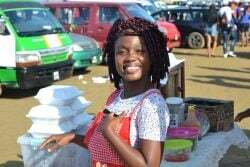 The event saw over 200 children attending. 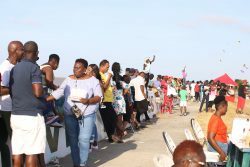 Prime Minister Nagamootoo in his closing remarks said that the annual event is the brainchild of his wife and is supported with funds garnered from family members overseas. 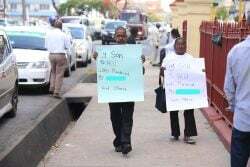 He also said that Mrs. Nagamootoo will be establishing a single mother’s training centre, which will be housed in the compound of her parents’ residence at Courtland, where women will benefit from skills and trades.